Gillian Francisco, owner of Pitalicious Shawarma, chooses Ai Ai Delas Alas as their first-ever brand endorser as she can see to Ai Ai the quality that she looking for being a family-oriented, and she believes that Ai Ai has the capabilities to promote their brand. 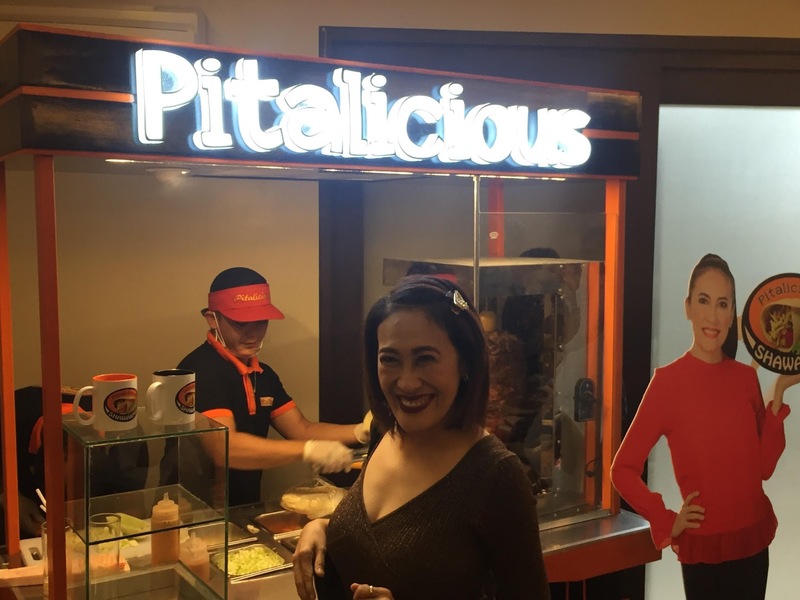 Recently at the bloggers conference held in Victorino's Restaurant, the comedy queen shared why she said 'yes' endorsing Pitalicious Shawarma. She explained that aside from being delicious and good, she believes in the brand which is her way of agreeing to an endorsement. 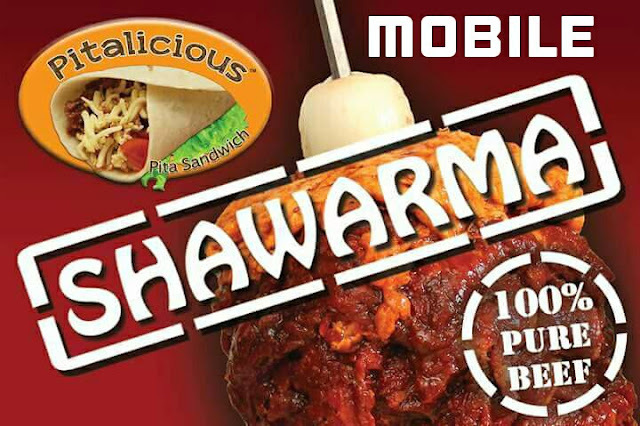 As of now, Pitalicious Shawarma has 5 companies owned and 35 branches countrywide. 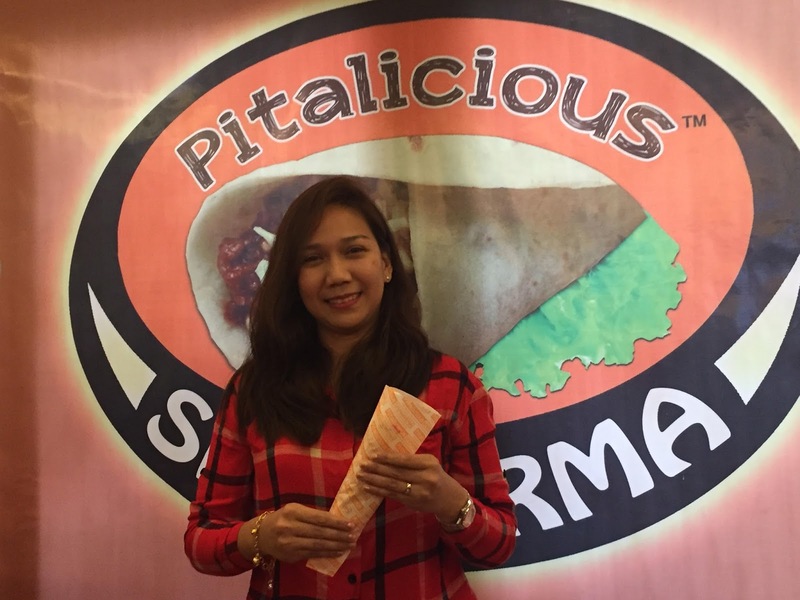 For the price of Pitalicious Shawarma, it starts from 55 pesos and 100 pesos for a buy one take one. The company offers different franchise models and you can reach Pitalcious Shawarma through info@pitalicious.com.ph. 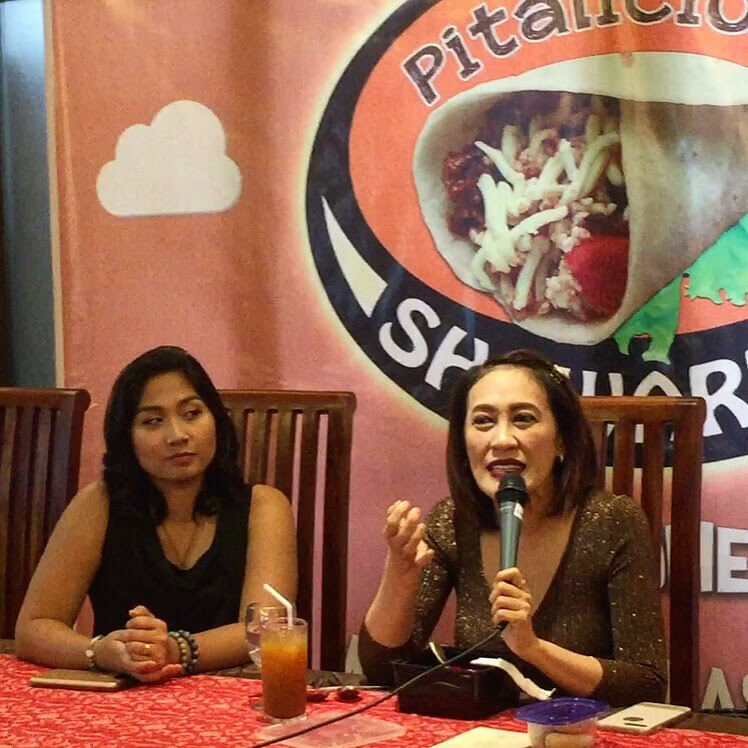 Also the company assists franchiser in choosing location and giving support to boost the business. Franchise Model Package B - High end Food Cart with stainless table top. Size 5ft x 2ft x 6ft with free 10,000 initial stocks. Franchise Model Package C - High end Food cart with Vinyl table top. Size 5ft x 2ft x 6ft with free 5,000 initial stocks. Franchise Model Package D - Good for road side. Size 4ft x 2ft x 6ft.